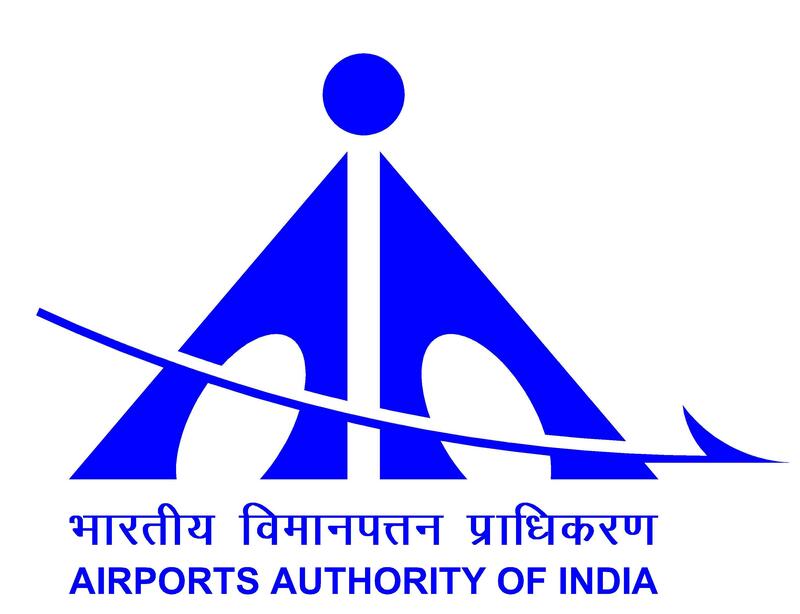 NEW DELHI: The Airports Authority of India (AAI) has for the first time decided to make state governments equity partners in airport projects, in sync with the Narendra Modi government’s focus on making states partners in growth. The state-owned airport operator has made an offer to the Uttar Pradesh government to become a partner in the proposed Kushinagar airport. “The airport in Kushinagar will be developed by a Special Purpose Vehicle (SPV) with UP government as an equity partner. This will ensure focused development for the airport and also the area,” said a top AAI official, who did not want to be identified. Earlier, state governments only provided land to the AAI, which builds and operates the airports. Although the AAI has never partnered states, green-field airports developed in Hyderabad and Bengaluru through private participation have the respective state governments as partners. NEW DELHI: The US Federal Aviation Authority (FAA) restored India’s top safety rating, 14 months after it downgraded the local aviation regulator over lack of trained officials and fulltime flight operations inspectors. India has taken corrective measures to address the concerns, the US said. Returning to Category I rating will allow the nation’s carriers such as Air India and Jet AirwaysBSE 2.12 % to go ahead with plans to increase flights to the US and other parts of the world. The FAA informed the Directorate General of Civil Aviation (DGCA) and the aviation ministry about the move in a letter that ET reviewed. The Indian government and US authorities later confirmed the development. MUMBAI: The battle between the world’s top two plane manufactures for supremacy in the Indian skies is turning into a war. 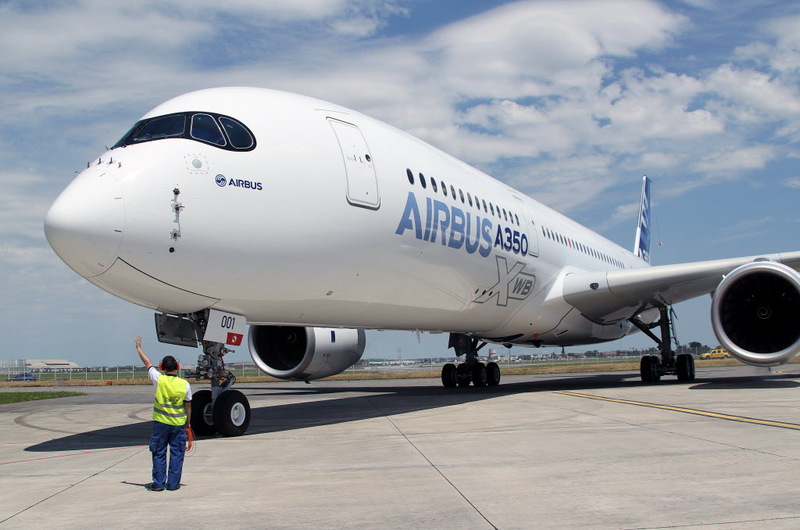 For now, Airbus has an advantage. The European plane maker has 196 of its commercial passenger aircraft flying in India, compared with Boeing’s 160. Airbus’ outstanding orders for 516 planes — no-frills airline IndiGo alone is buying 430 A320s — make the lead look like a lasting one. India’s newest local carriers, Tata Sons joint venture Vistara and AirAsia India, have both picked Airbus as their initial choice. Boeing’s visible backlog is much smaller at 59 planes, which include long-haul Dreamliners to Air India and Jet AirwaysBSE 0.01 % as well as narrow-bodied 737Max planes to SpiceJet. There have been talks of an order for fifty 737Max from Jet, but that hasn’t been announced. The US manufacturer is hoping for orders when airlines like Vistara expand. MUMBAI | NEW DELHI: The pilot who informs you how many metres above ground level you are cruising at, may well be sinking into depression. “I get 4-5 patients a month for psychiatric help from the aviation industry,” said Harish Shetty, psychiatrist at the LH Hiranandani Hospital in Mumbai. The number, he says, has increased by 25% over two years. Based on his understanding of the industry’s working conditions, Shetty fears such cases may rise substantially. Global media reported that Andreas Lubitz, the co-pilot of the Germanwings plane that crashed into the Alps last month, had suffered a bout of depression. 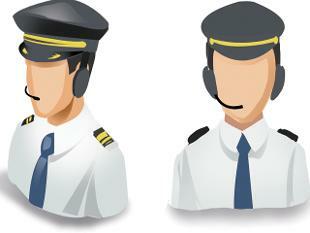 This has raised concerns about the mental health of pilots in India too. 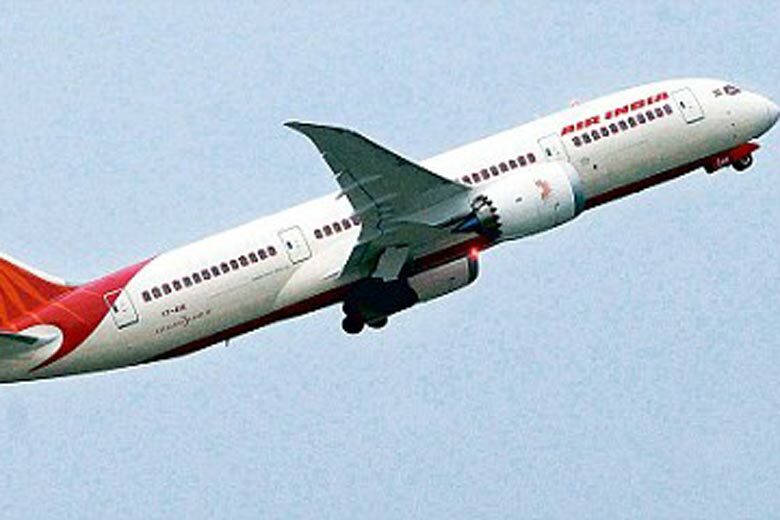 NEW DELHI: Air India is likely to find it difficult to bridge the deficit of about Rs 1,800 crore in the next fiscal, executives said, reacting to the government’s proposal in the budget to give the cash-strapped airline Rs 2,500 crore instead of theRs 4,277 crore it had sought. “We were to get Rs 720 crore due from the last fiscal, which has also not been allocated. This is going to create a lot of pressure on us, as we will be left with no option but to raise money through debt and that is costly. We will need this money and will approach the government again,” said a senior AI executive, who did not want to be identified. According to the executives, about Rs 3,400 crore of the Rs 4,277 crore was to be used for servicing interest on loans for aircraft purchase, interest payments of the non-convertible debenture issue and other fiscal, guaranteed loans. Raising money from banks will be difficult, the executive cited earlier said, adding, “Not just the banks are not eager to lend to the aviation sector, the cost of funding from banks is also very high. NEW DELHI: The government today said it has initiated the process of developing four airports through public private partnership mode but there was no move to privatise them as of now. 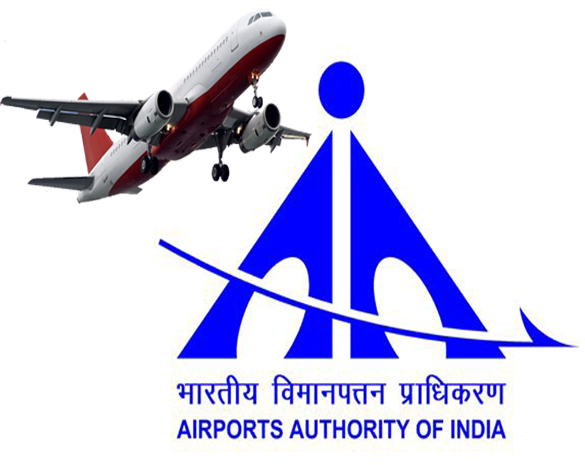 “There is no such proposal of privatisation of airports at present,” Minister of State for Civil Aviation Mahesh Sharma told the Rajya Sabha in a written reply. He was responding to a query on whether the government is considering a proposal to privatise Chennai, Kolkata, Ahmedabad and Jaipur airports. However, he said the government has initiated the process for developing these four airports through PPPs. For the same, Request for Qualification (RfQ) documents were issued on December 30, 2014. NEW DELHI: The civil aviation ministry will seek Rs 1,000 crore in the upcoming budget for creating an ‘air services fund’, which it intends to use to support airlines offering connectivity to underserved regions of the country, a senior ministry official said. “The request for such a fund came in our meetings with the representatives of the industry and we are going to send this proposal to the finance ministry as part of our budget proposal,” the official said, requesting anonymity. 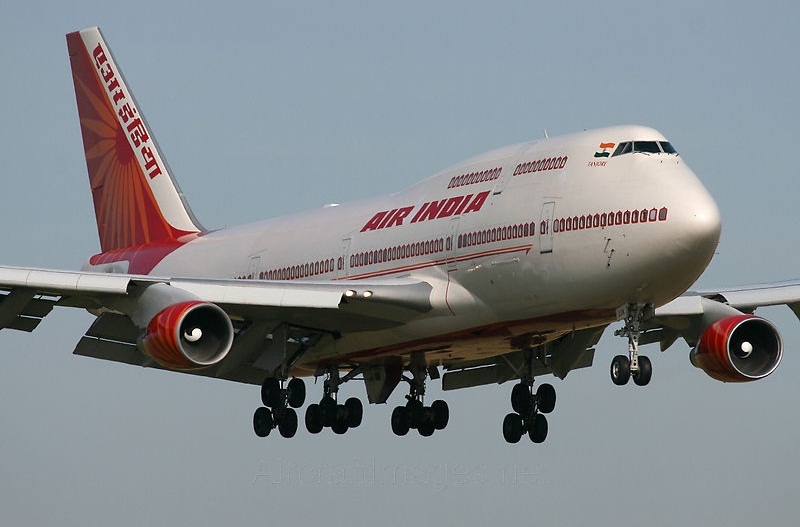 The largest allocation to the ministry in the past few budgets had been the equity infusion in Air India. But this is expected to come down by over a half from the next fiscal. 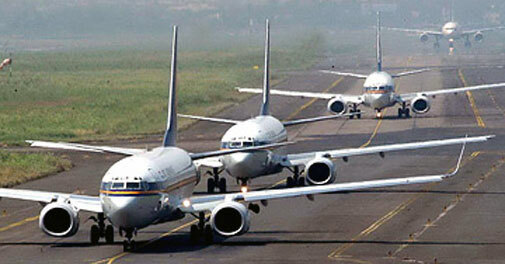 The government had allocated Rs 6,500 crore for equity infusion in the national carrier in the current fiscal. This is likely to fall to Rs 2,500 crore in 2015-16.